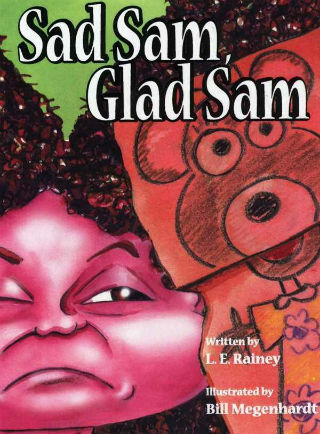 L. E. Rainey had never written a children's book before she penned, Sad Sam, Glad Sam, but she didn't let that stand in her way. 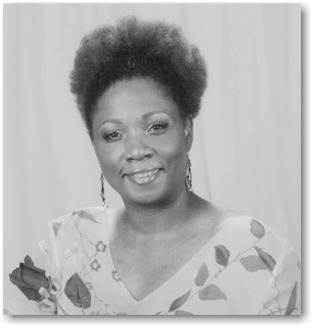 Her experience as a grandmother gave her the confidence to try her hand at writing. 'I'm the proud grandmother of a rambunctious 5-year-old boy. Thanks to my children and my grandson, I've got a lot of experience reading bedtime stores. That's why the best storytellers are grandparents'we get a lot more practice. Over the years, I sorta developed a feel for what makes a good children's story." "My daughter was often frustrated by my grandson's temper tantrums. He had more emotions than words to express them. Parents need help getting through this difficult stage of child rearing. I thought showing parents how to use creative play to help children manage their feelings was one of the ways I could be supportive." Tell us how much you like L. E. Rainey.